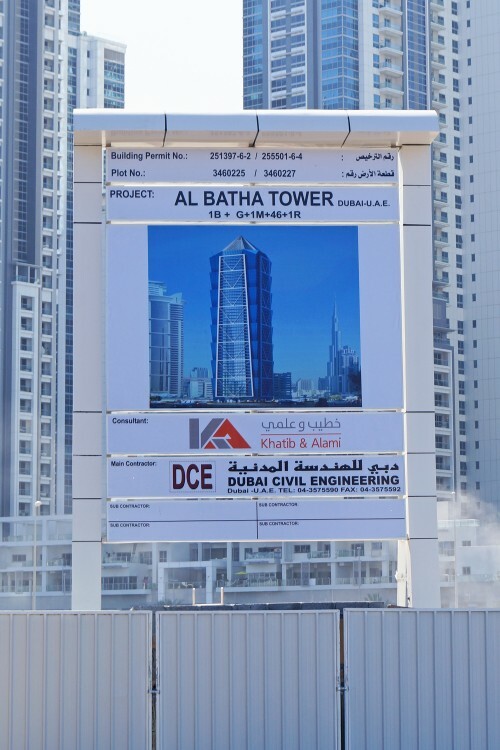 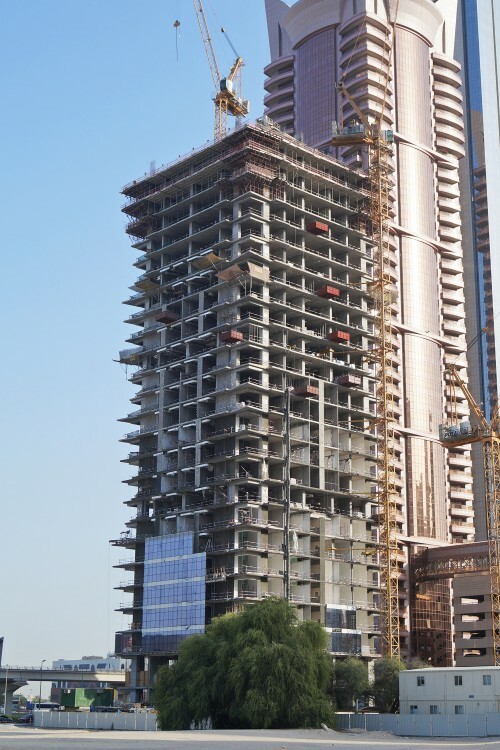 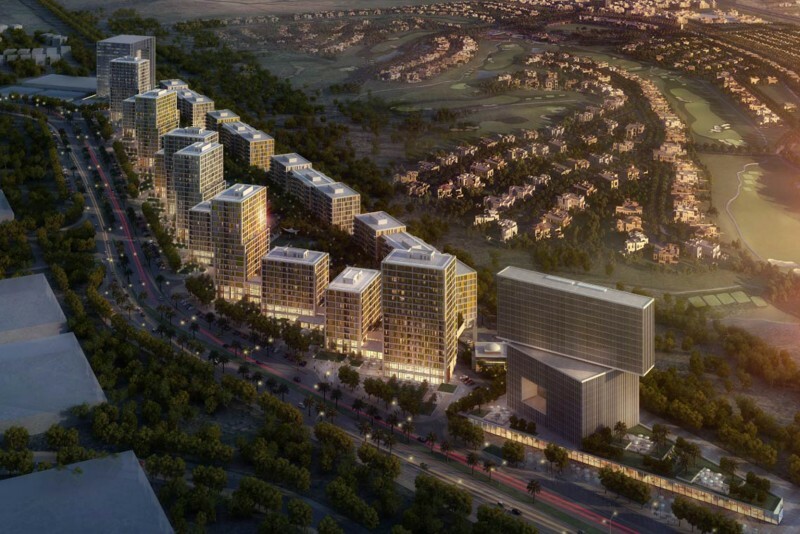 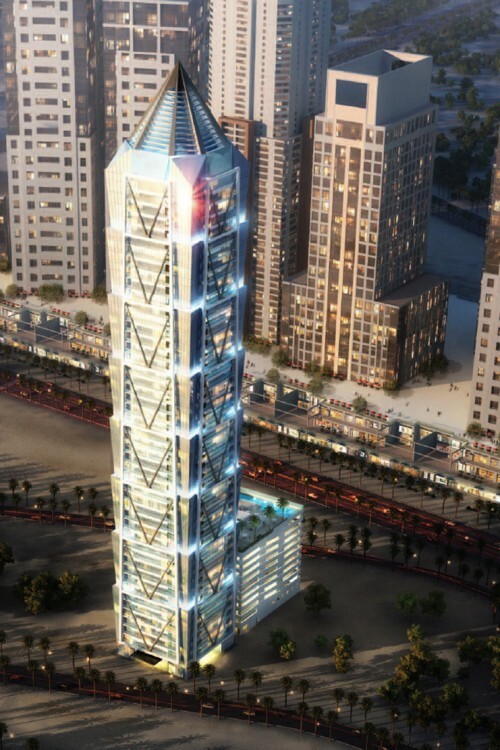 Al Batha Tower is a planned residential tower in Sheikh Zayed Road being developed by H.H. 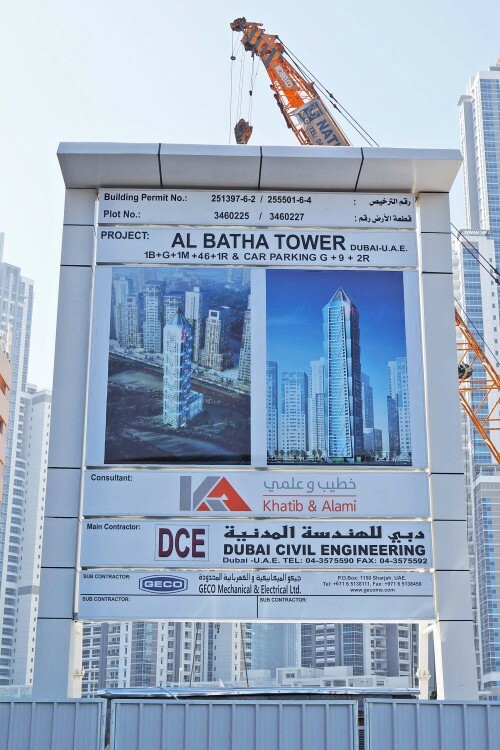 Sheikh Sultan Bin Mohammed Bin Sultan Al Qassimi. 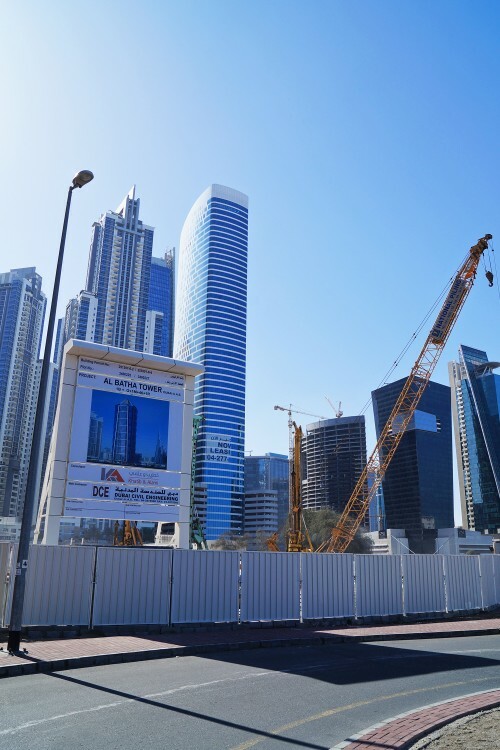 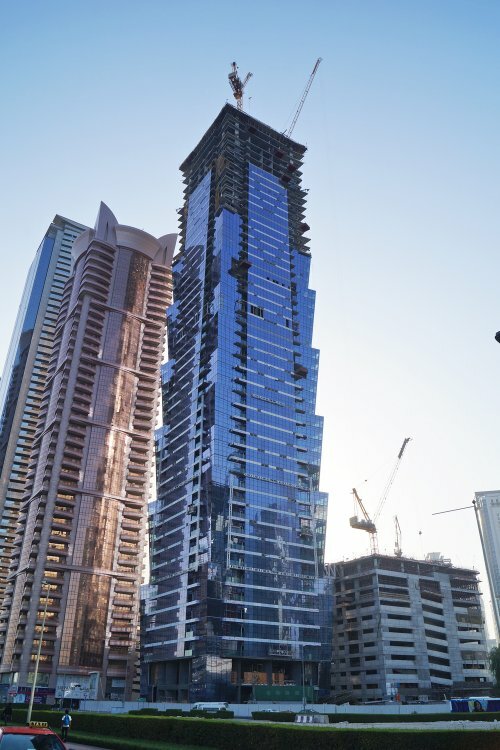 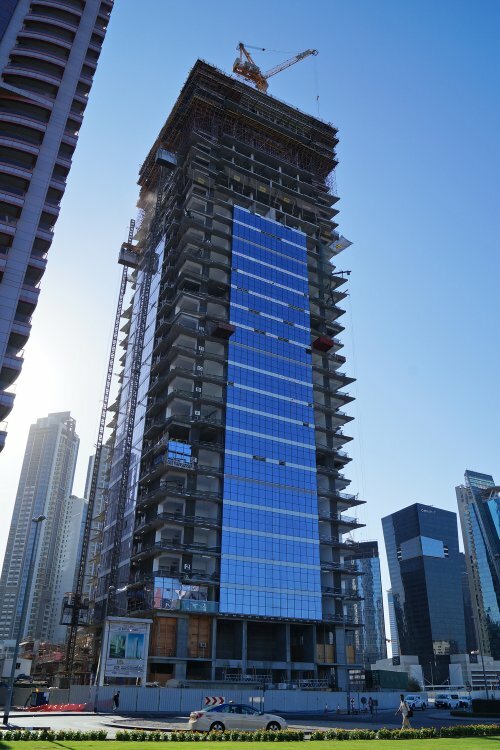 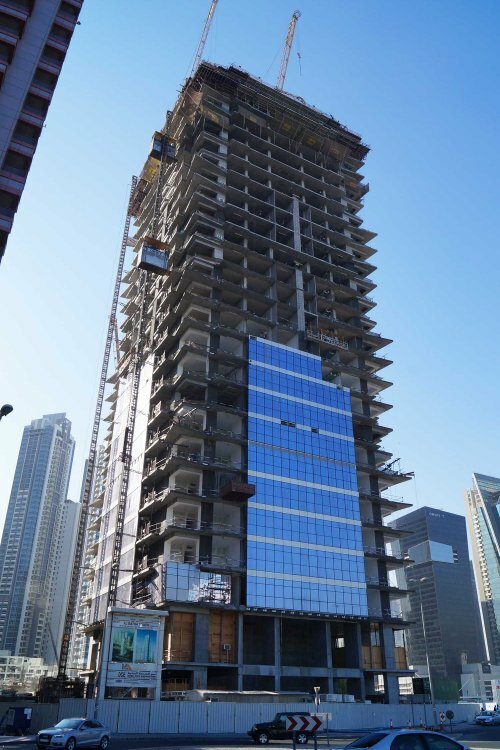 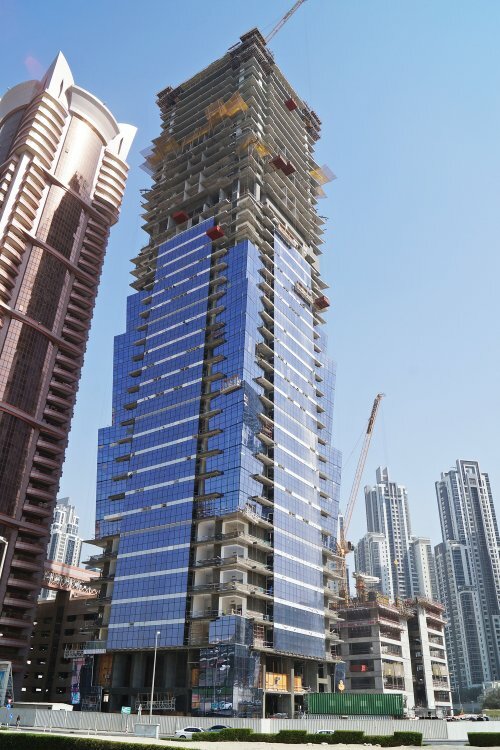 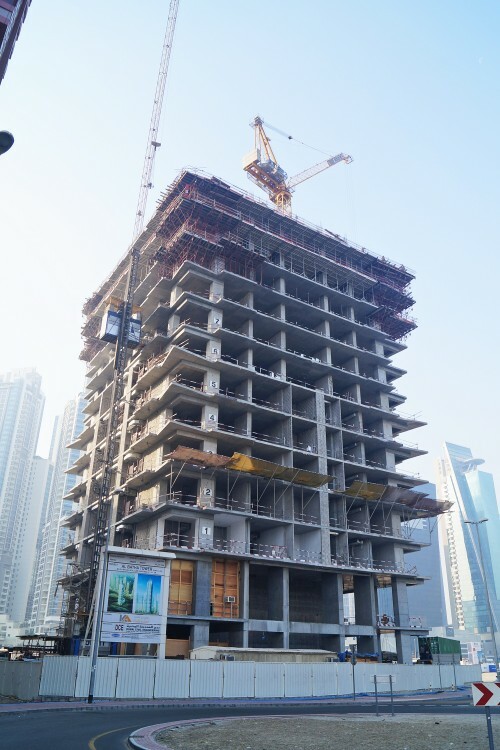 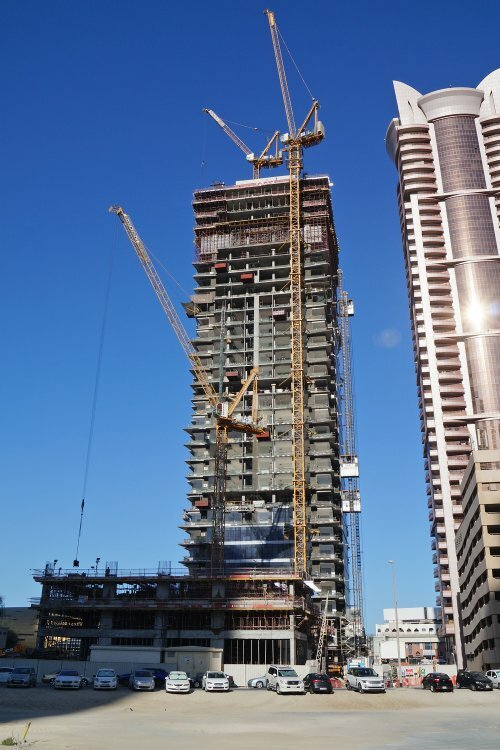 The tower spans 48 floors and will have a built up area of 47,000 square metres. 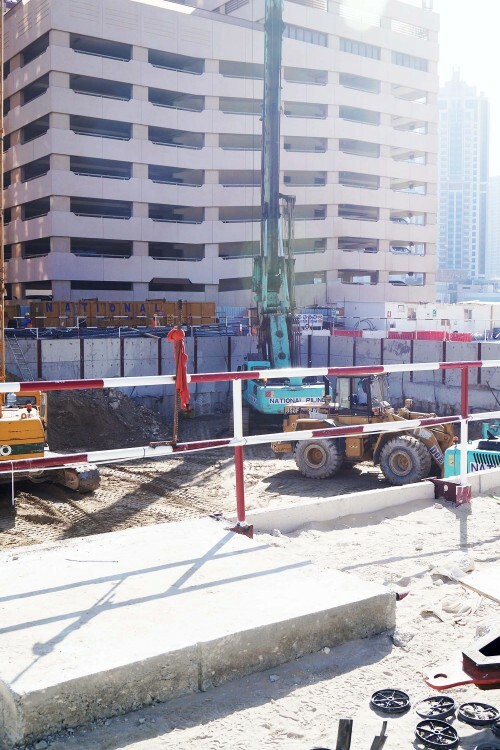 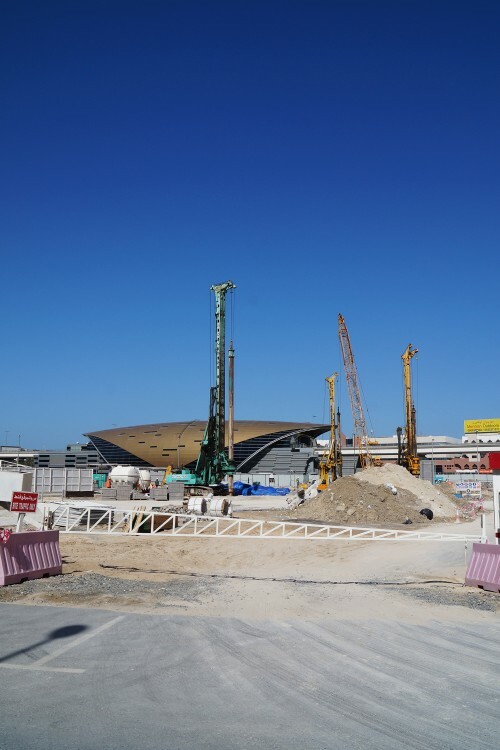 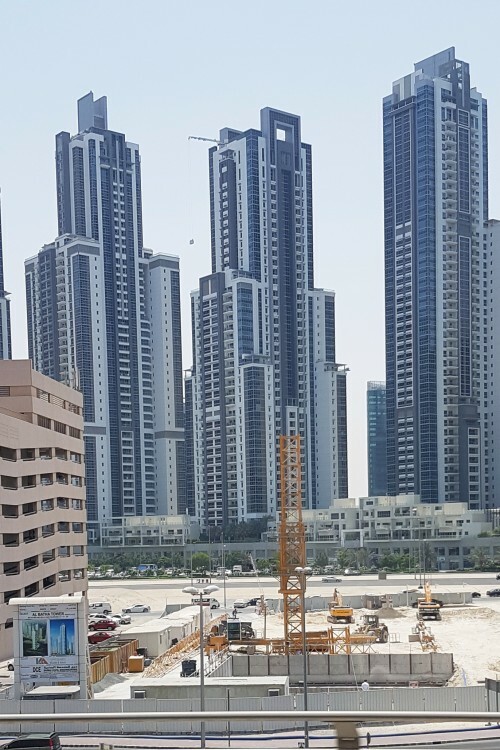 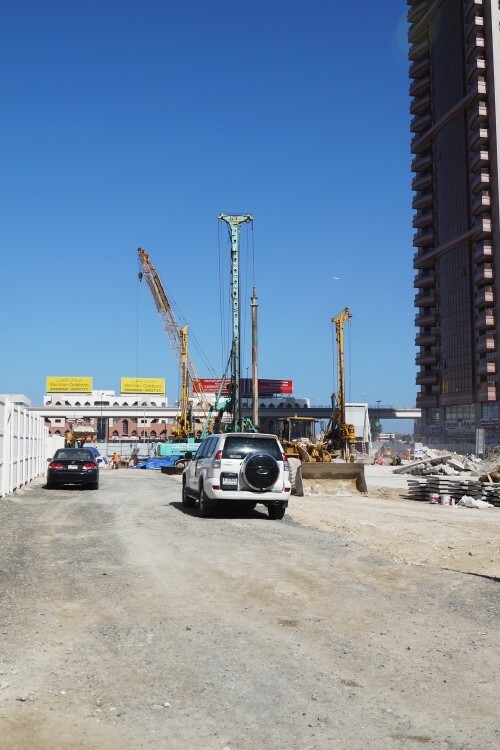 A separate 9 storey parking building behind the tower will feature a swimming pool and health club on the roof and will be connected to the main tower via a walkway bridge on the 7th floor. 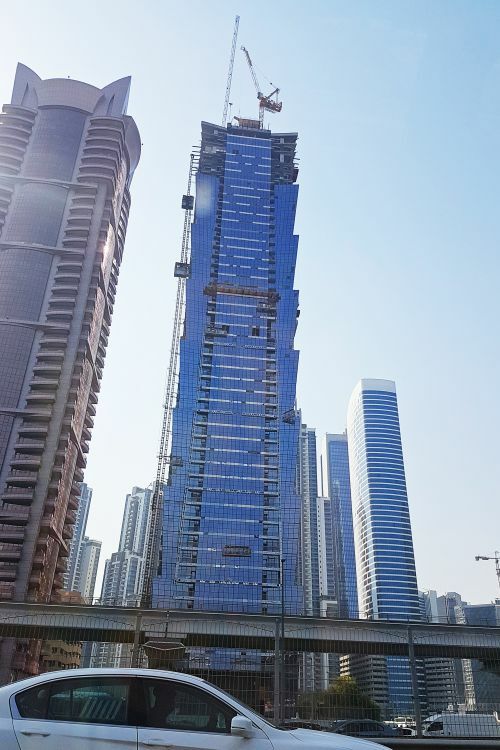 The tower's architectural design by Khatib & Alami features curtain walls which slant outwards every 6 floors in a similar way to the Taipei 101 Tower in Taiwan.